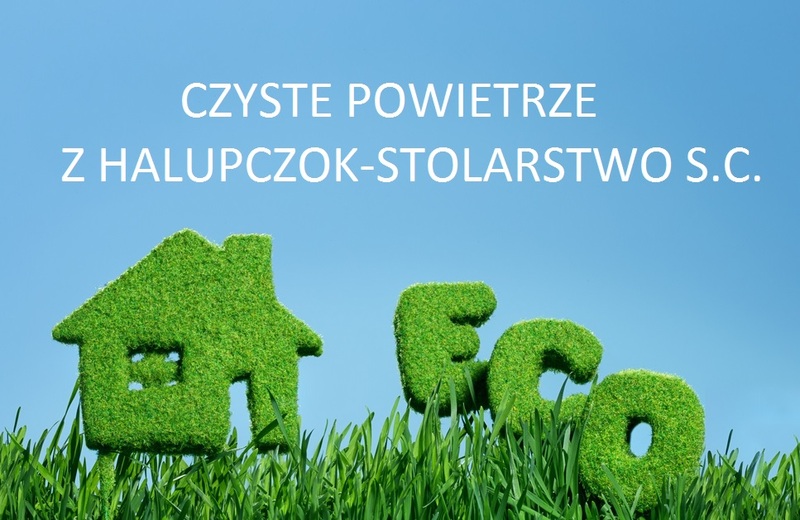 HALUPCZOK STOLARSTWO is recognized locally and internationally as a manufacturer of high quality wooden window and door frames. We have been dynamically growing for over a dozen years. Our staff includes top tier specialists and we cooperate with numerous highly regarded business partners providing finishing elements for our doors and windows. HALUPCZOK STOLARSTWOhas received all necessary attestations and certificates, including CE certificate single-frame windows and door (IV 68 Standardline, IV 78 Energoline and IV 92 Passiveline). Professional approach, punctuality and top quality of our products allow HALUPCZOK STOLARSTWO to successfully complete projects spanning international markets. Our range of products includes a complete selection of window and door frames. We will gladly assist individual and institutional investors with our expertise. The modern technology we utilize allows us to complete every order you place, even the most unusual one. We provide on-site measurements, transportation and installation services. We also provide warranty and post-warranty service.